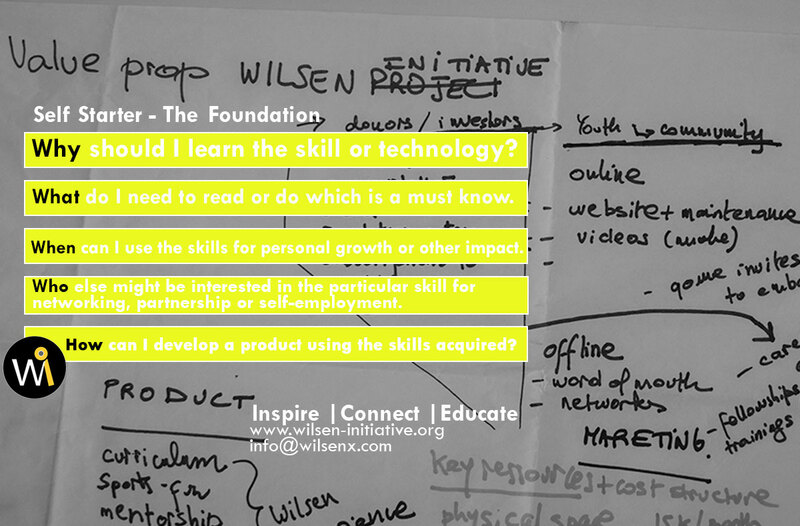 Why should I learn the skill or technology. What do I need to read or do which is a must know. When can I use the skills for personal growth or other impact. Who else might be interested in the particular skill for networking, partnership or employment. How can I develop a product using the skills acquired. How how can we ensure that youth stay relevant and maintain their values in this world of technological disruption? How can we create an ecosystem of informed users? How can young people be engaged through the use of their mobile phone as a platform for learning and positive content production? How can we the reach unskilled youth through the use of simple tools and technology? How we intend to help the youth bridge the digital gap. We organize boot camps that enable interaction between young people and expert groups discover different ways of learning in narrowing the emerging gaps is the society either caused by technological disruption or how we engage as people while also encouraging being positive producers of content than just being a sponge that consume any information. To demystify how we learn, learn to learn. To create a knowledge sharing platform with experts. To learn beyond the class room. This entry was posted in Education by Wilson Masaka. Bookmark the permalink.